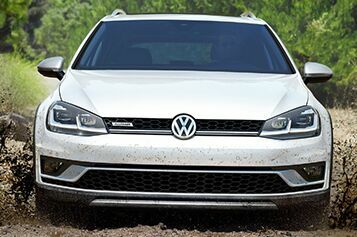 With a standard 1.8 TSI® turbocharged engine that can make quick work of gravel, the Golf Alltrack proves it’s geared up to adventure like no Golf has adventured before. o start App-Connect simply plug in your compatible smartphone and watch as your select apps appear on the touchscreen display of your Volkswagen.An adventure should have a theme song. Or two. Or more. With available features like a Fender® Premium Audio System and SiriusXM® Satellite Radio,15 that’s not a problem. Whether you’re conquering city streets or traversing rocky roads, the Golf Alltrack can keep you in touch with the tech you love while you’re getting in touch with nature.Some like it hot. Some like it cold. With available dual-zone automatic climate control, you and your passenger can sit in your own comfort zone. The available Off-Road Monitor in the Golf Alltrack is designed to adventure with you. Altitude. Steering wheel angle. Compass. And more. The customizable, digital 3-gauge monitor can let you keep a close eye on your favorite off-road functions. See. Feel. Adventure. 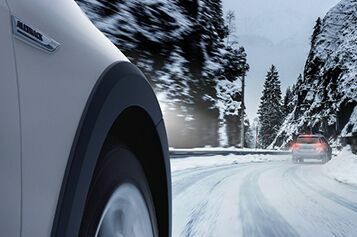 Available Adaptive Cruise Control (ACC) helps maintain a preset distance from the car in front of you. When activated, if the car in front of you speeds up or slows down, the sensors can detect the change and your car follows suit. 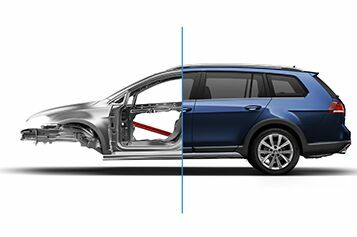 With a tough yet refined exterior, the Golf Alltrack is engineered with sleek reinforcements to help combat rough road conditions and inclement weather. In short, it’s ready for the adventure ahead. The Golf Alltrack is a fun-to-drive, ready-for-adventure, über-versatile wagon. But it’s also part of the award-winning Golf family. Proof that a lot goes in before you do.